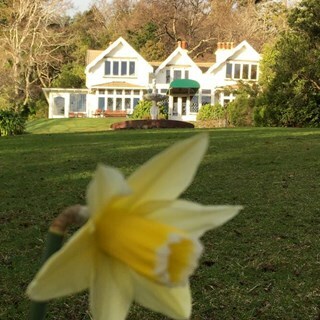 Glenfalloch is a beautiful restaurant, cafe and woodland garden located on Dunedin’s stunning Otago Peninsula. 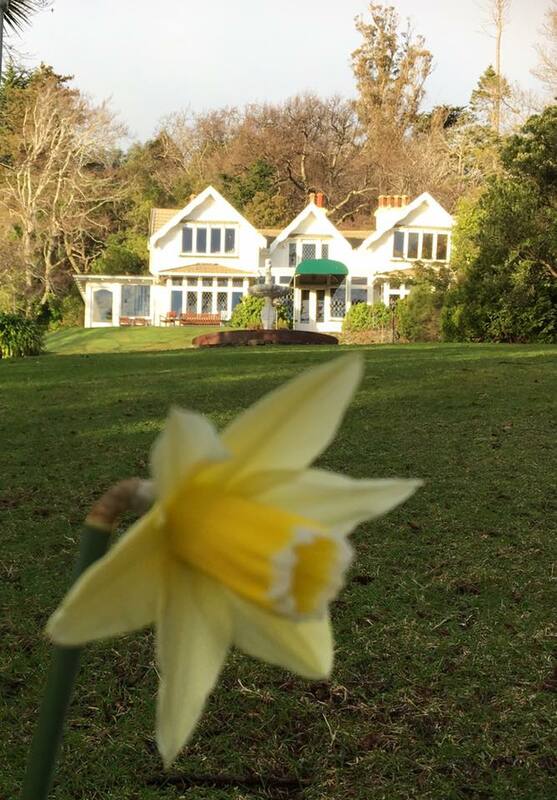 Experience Glenfalloch Restaurant as you dine in one of New Zealand’s most gorgeous gardens. Enjoy superb cuisine created with fresh local produce from artisan suppliers. Glenfalloch’s menus change regularly to showcase the best of Otago’s seasonal ingredients and local delicacies. Stroll among the rhododendrons, azaleas, magnolias, fuchsias and a profusion of other flower species which integrate with native ferns, exotic imports and indigenous New Zealand trees. Incredible Trust the Chef menu!! We’ve trusted the chef, and it was a great experience! Thank you to all the Glenfalloch team for the amazing experience!! Fabulous food, very friendly and helpful service, and extremely relaxed atmosphere. Creative dishes served by very friendly staff. We had the 5-course menu this time, and I felt maybe the lamb main needed to be a bit bigger. The atmosphere is a bit white and sterile, made worse by the guy on the table next door who seemed determined to regale everyone within earshot with his extensive life experience. What a special evening. We were so well looked after and had a great event. The food was stunning, tasted great and was so beautifully presented and the staff made us feel so welcome. Couldn’t fault anything! Thank you Melanie, Hannes and the team!!! Had a lovely time, everything was perfect. Appreciated the great service from our waiter who was very knowledgeable and informative about the food and wine. Excellent service,food and atmosphere .would recommend to others . Great experience - a wonderful night out! 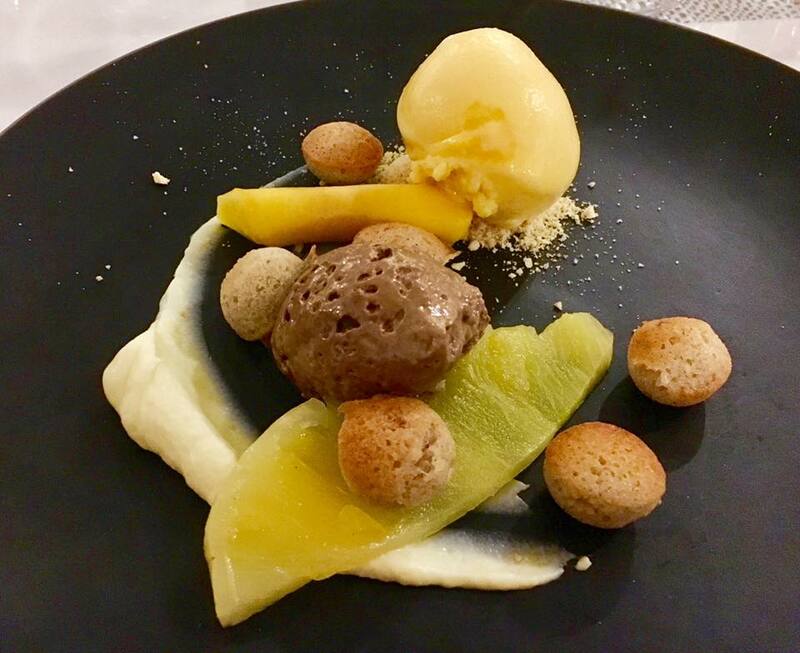 Our dining experience was fantastic.Our 14 year old girl tried and ate everything which for a 5 course meal is unbelievable.The food was beyond delicious,served in gorgeous surroundings by true professionals who were friendly and engaging.Our family recommend this resteraunt for absolutely any fine dining special occasion. Thank you so much for another delicious meal. As a vegetarian, it was also nice to not be made to feel like my meal was an afterthought. 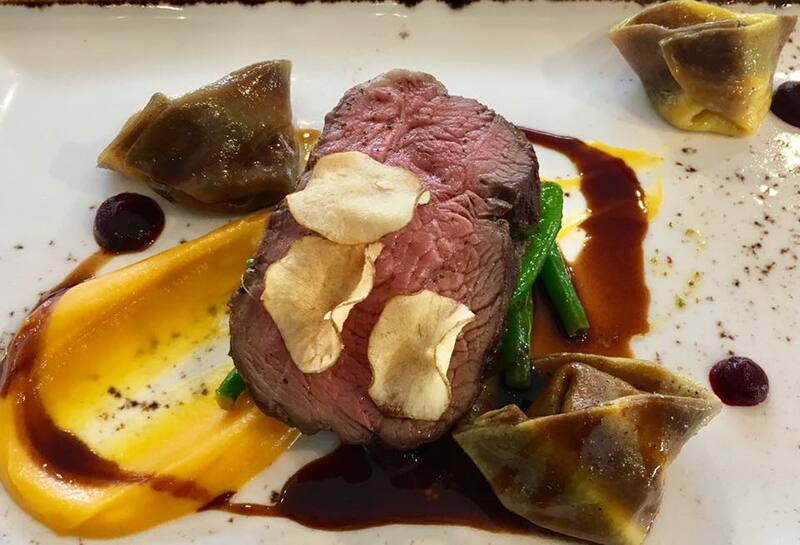 I could tell that the chefs had considered the textures and flavours in as much depth as my husband's meat-centred dish. The dessert was, however, the highlight for both of us - absolutely outstanding! The staff were also very friendly and professional. Thank you. We will be back soon (and this time we will get the 5-course menu!). Amazing meal - always consistently outstanding. The best dining experience in Dunedin! Thank you. Beautiful, beautiful, beautiful very time . Excellent meal, beautifully created and presented. Service was top notch. A true fine dining experience with no pretentious overtones. I’ll definitely visit again. 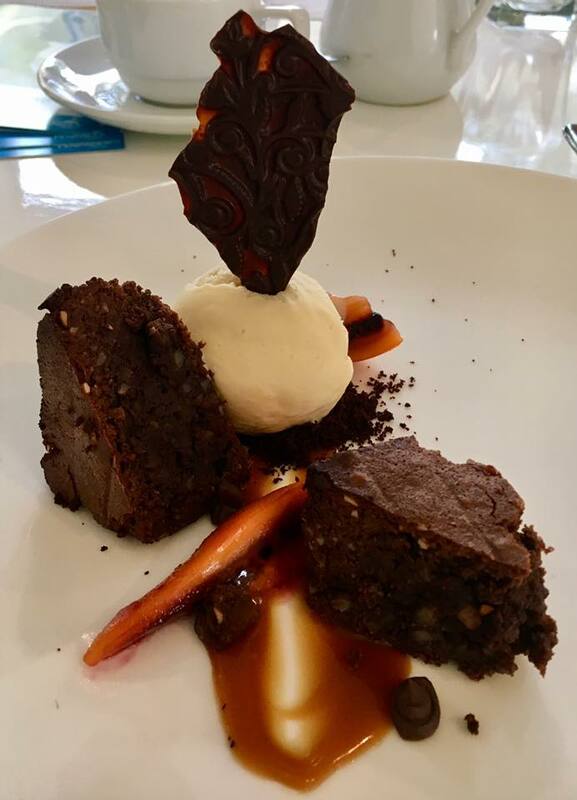 Beautiful meals, Trust the Chef dining experience is well worth it. We have enjoyed meals here many times. We choose the Trust the Chef menu because we like the surprise element and the creativity of the chef, particularly, tasting the different and often unique flavours. An absolutely outstanding experience of fine dining. Excellent friendly and attentive staff. Will definitely be back again!